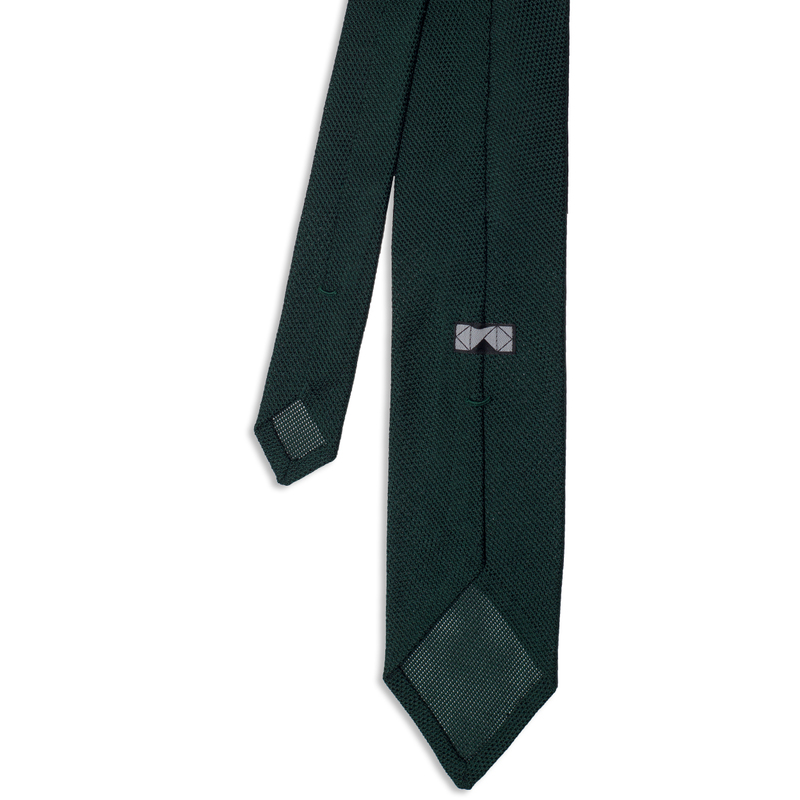 This handmade tie has been meticulously 100% hand sewn in house, using our family’s century old skills and the finest grenadine silk spun at Como, Italy. Grenadine, known as Garza in Italian, is a loosely weaved fabric, weaved by an over 100 year old wooden mill. 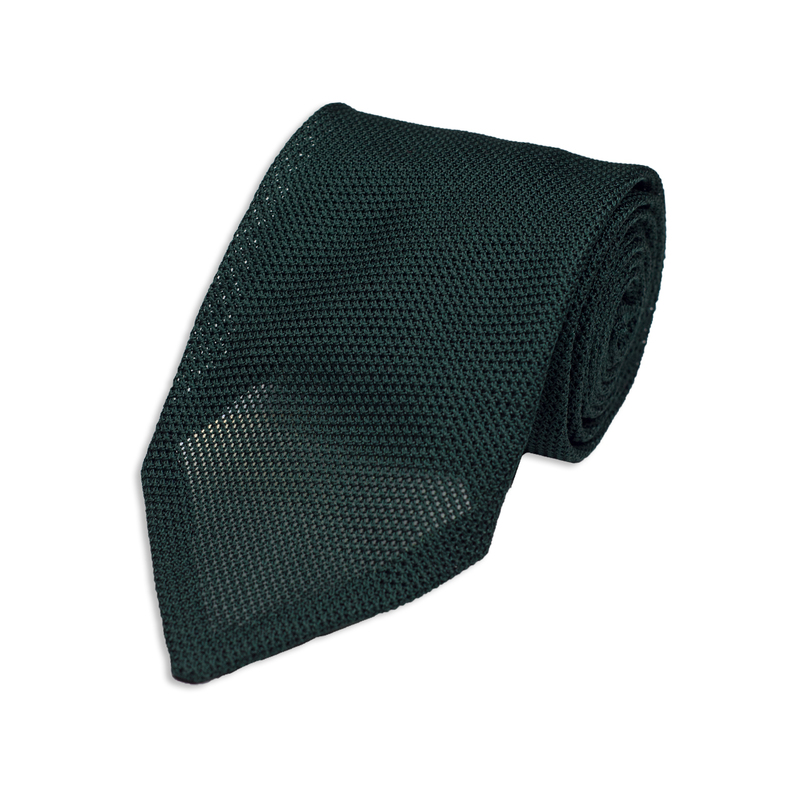 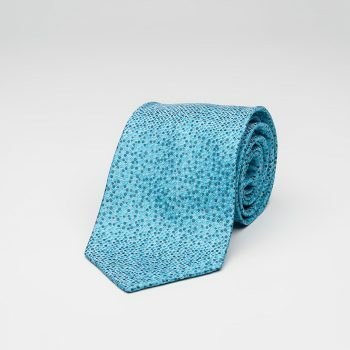 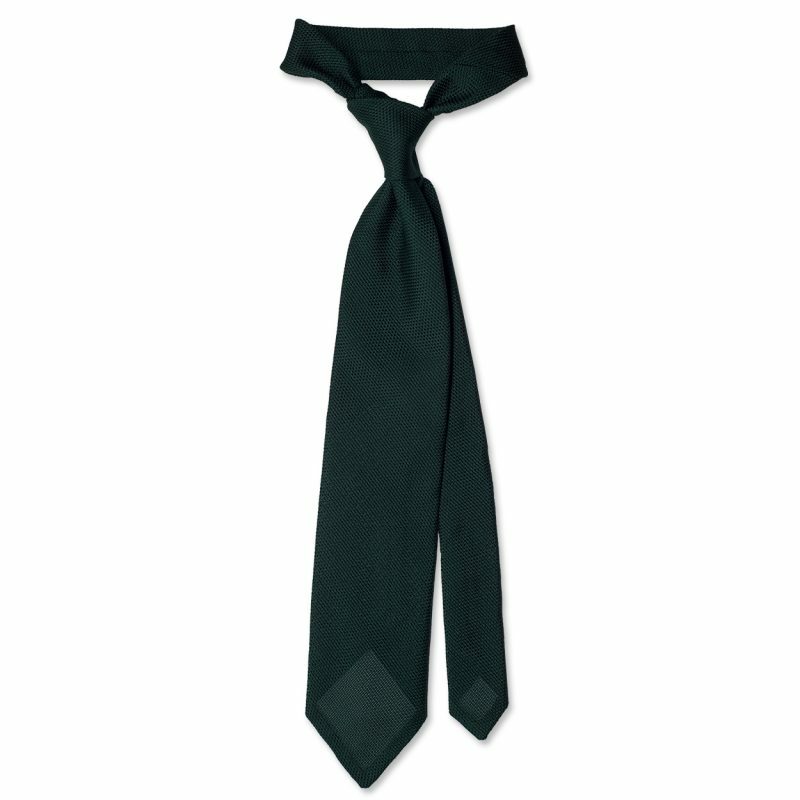 Lightly lined, with 3 folds, this untipped tie has all edges hand rolled with invincible seams. 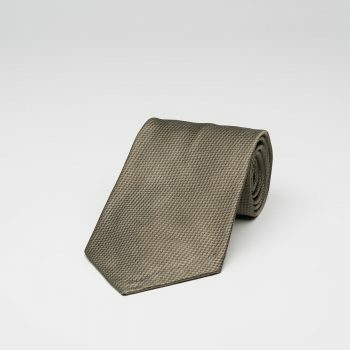 A silk thread bonds silk layers to create a flexible and enduring spine. You can read more about grenadine ties in this next article.